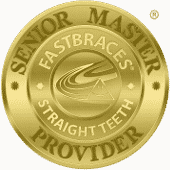 Our goal is to make you feel at ease and to improve your comfort, oral health, and daily quality of life. First, we will numb your tooth and the tissue surrounding that tooth so you do not experience discomfort during the procedure. We will monitor your comfort throughout. We also offer sedation for patients who suffer from dental anxiety or who require additional numbing – please ask us about your options before your treatment, so we can provide you with the appropriate solution. Your dental pulp is damaged and will not be able to restore itself. 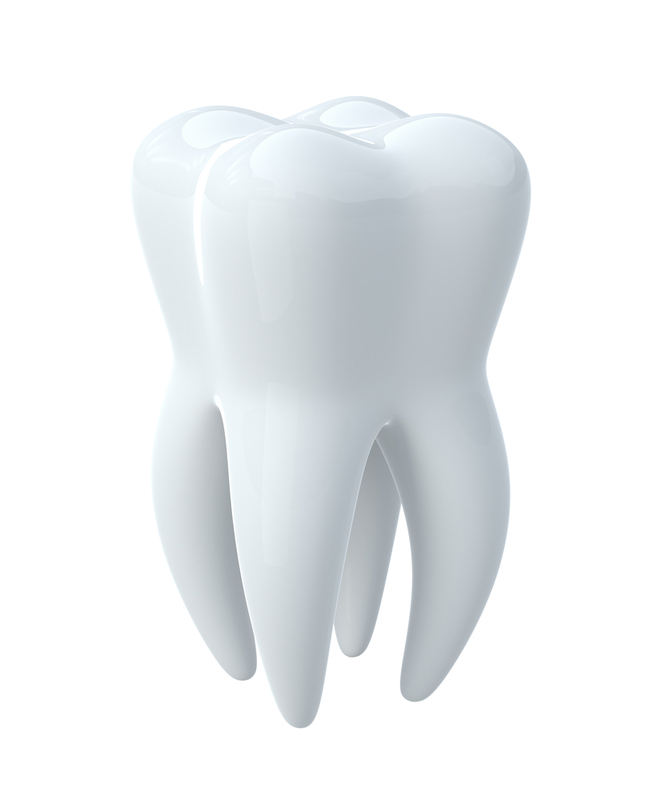 The pulp is the tissue that lines your root canals – or the lowest, hollow portions of your tooth. Within these chambers live blood vessels and nerves that keep your tooth alive. Once damaged, your tooth faces eventual death unless you act quickly with root canal therapy, which we will begin with the creation of a small entry point in your tooth. Next, we will carefully remove the pulp and clean out your tooth. Now that we have removed the infected or damaged tissue, we will seal and fill your tooth. However, your tooth will likely require additional structural support and protection, which we will achieve with a dental crown.